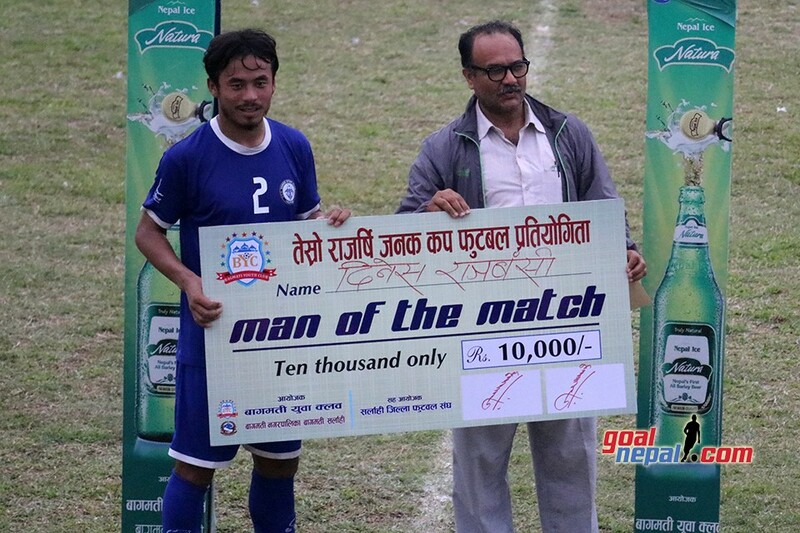 Nepal APF goalie Raju Nagarkoti has been adjudged the most valuable player of Mankamana Cable Car Pokhara Cup. 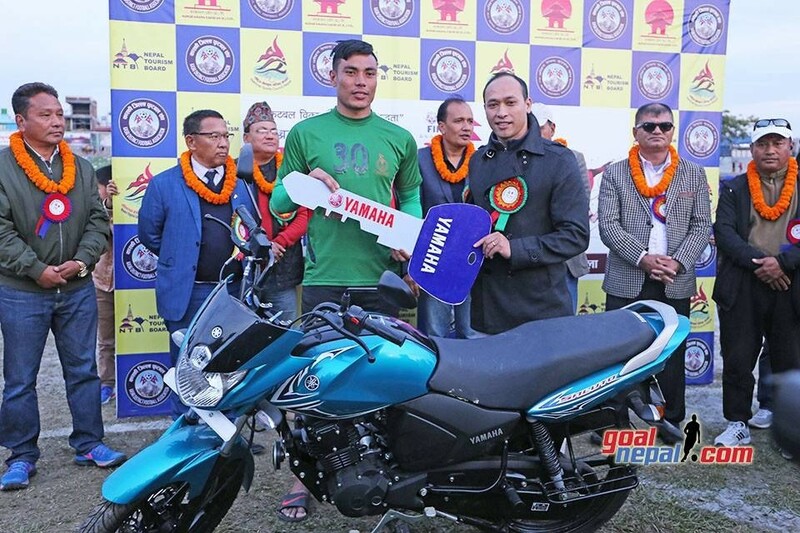 He received one motorbike. 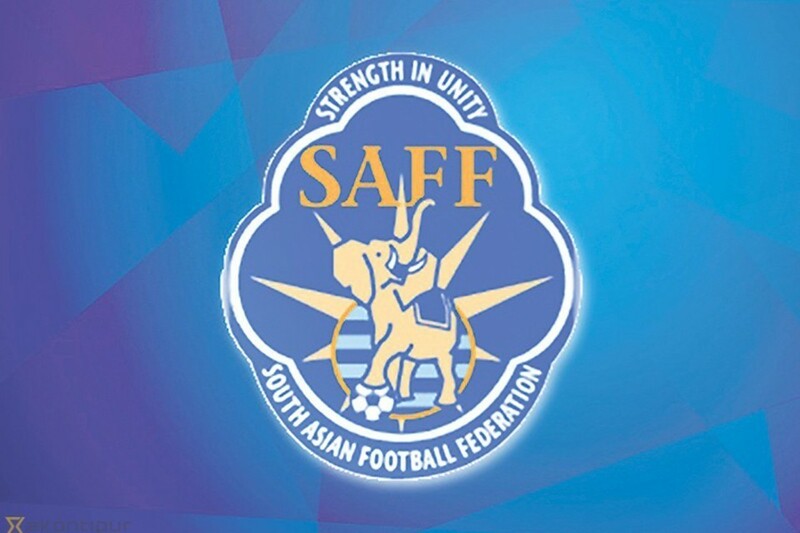 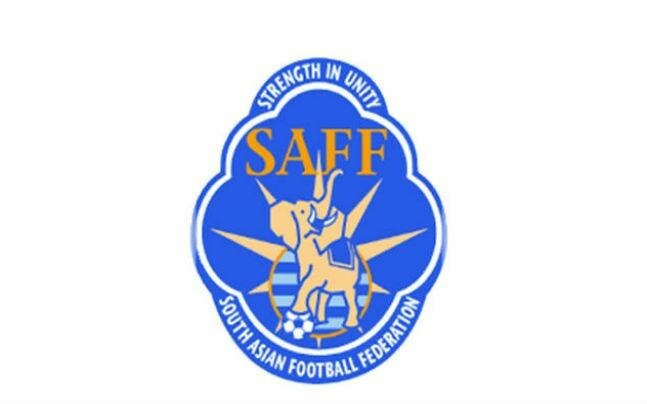 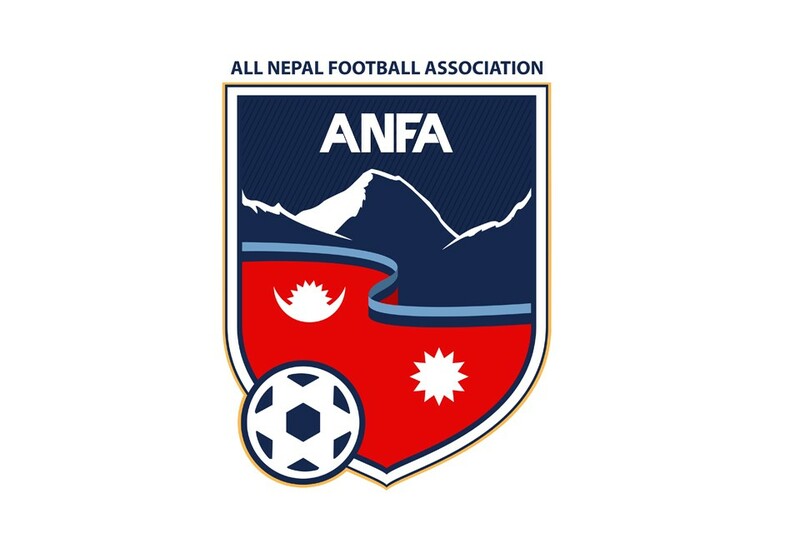 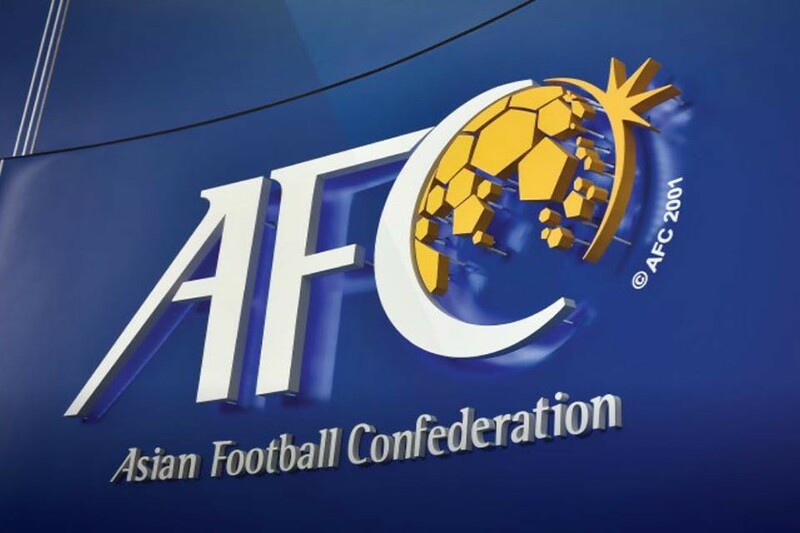 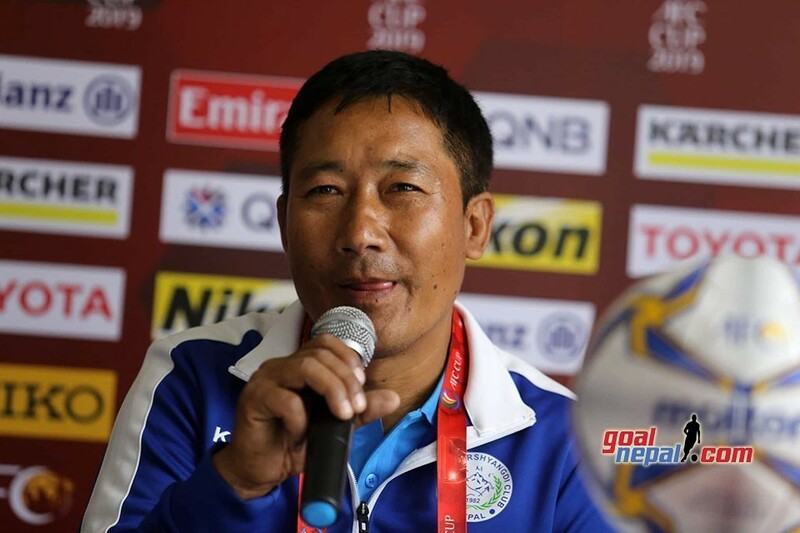 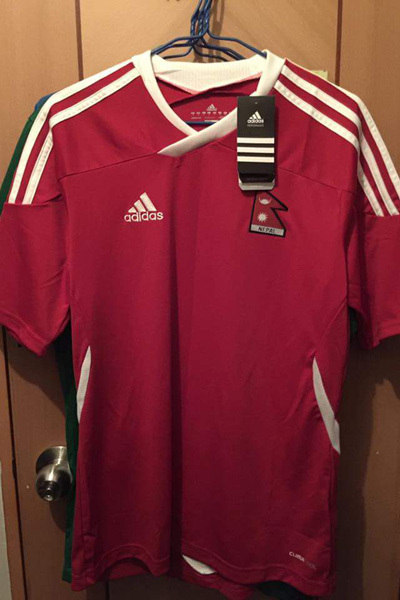 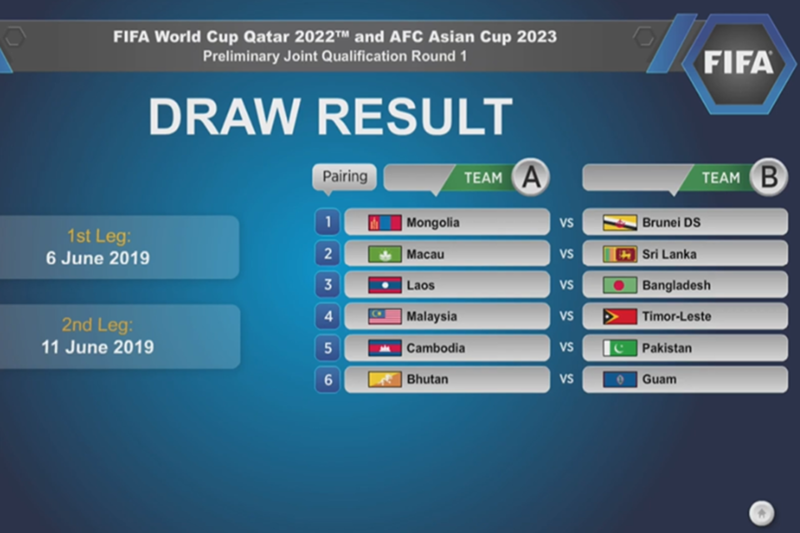 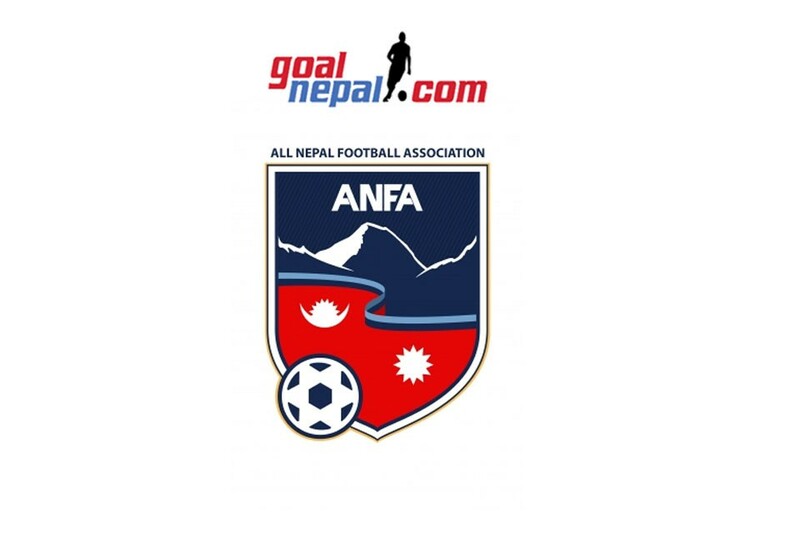 Australia Nepalese Football Association (ANFA) president Bijen Batajoo gave away dummy key to Nagarkoti. 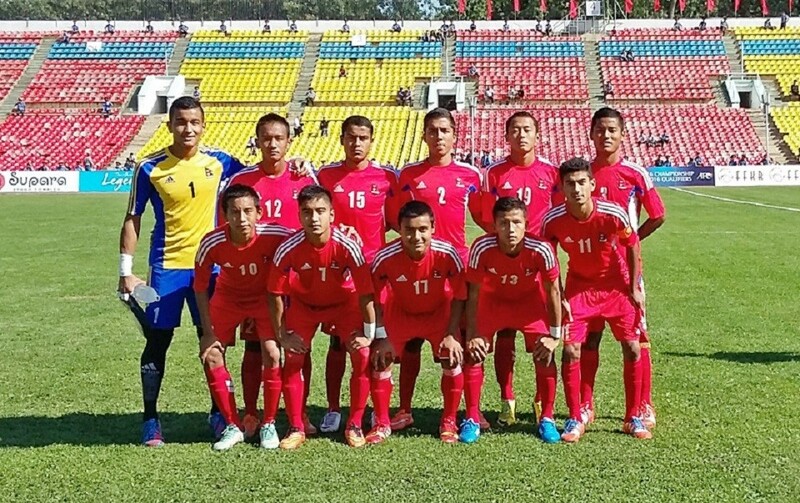 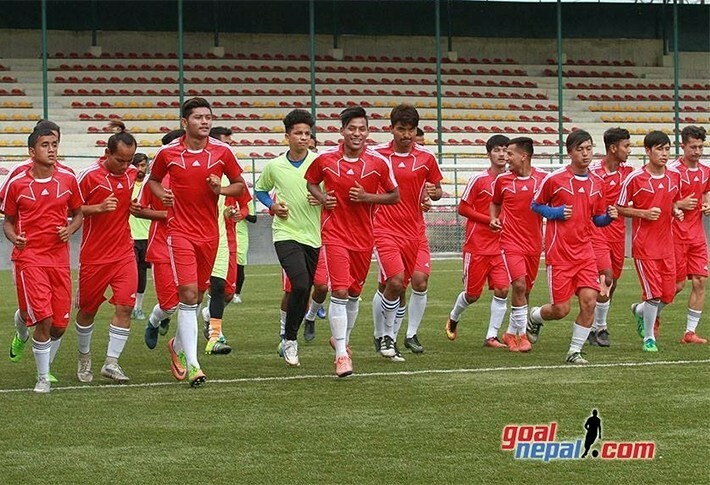 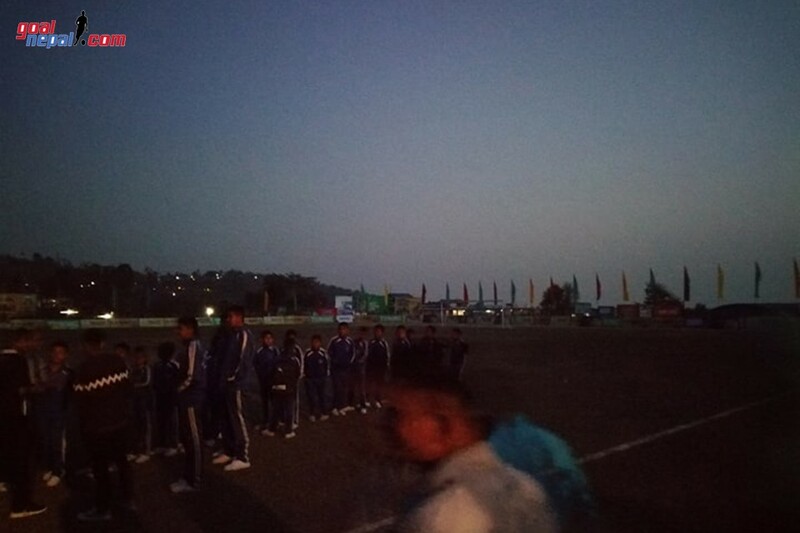 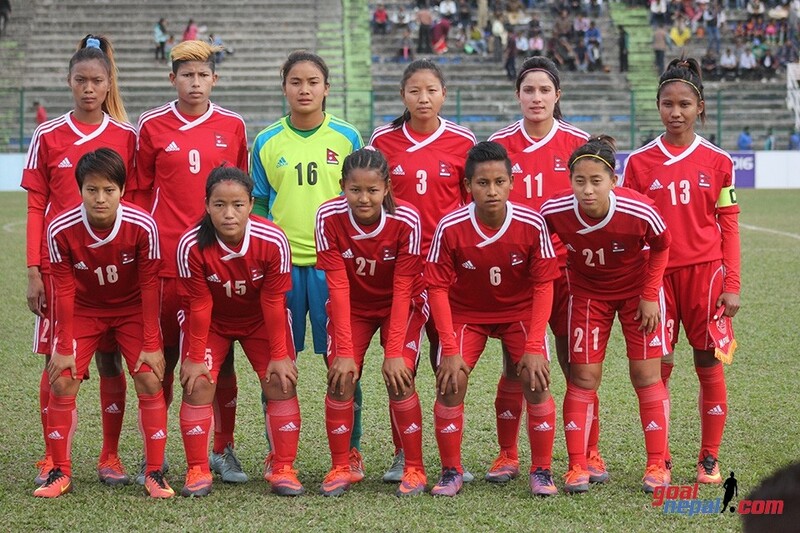 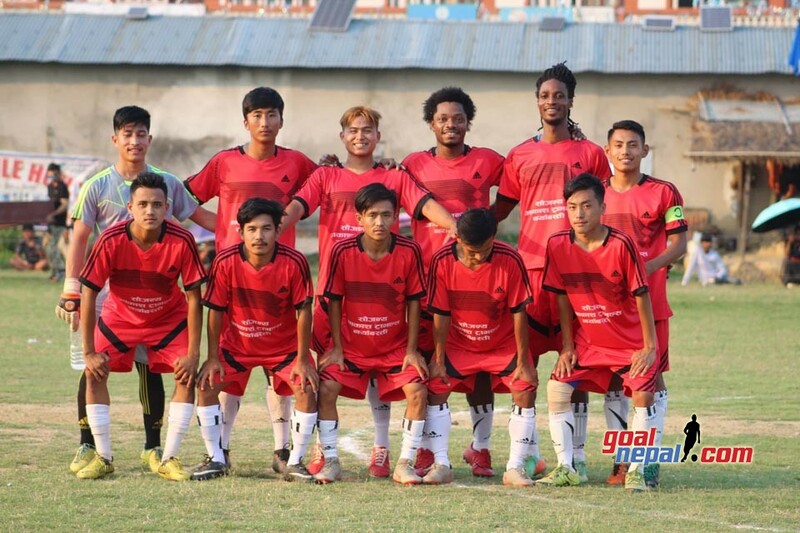 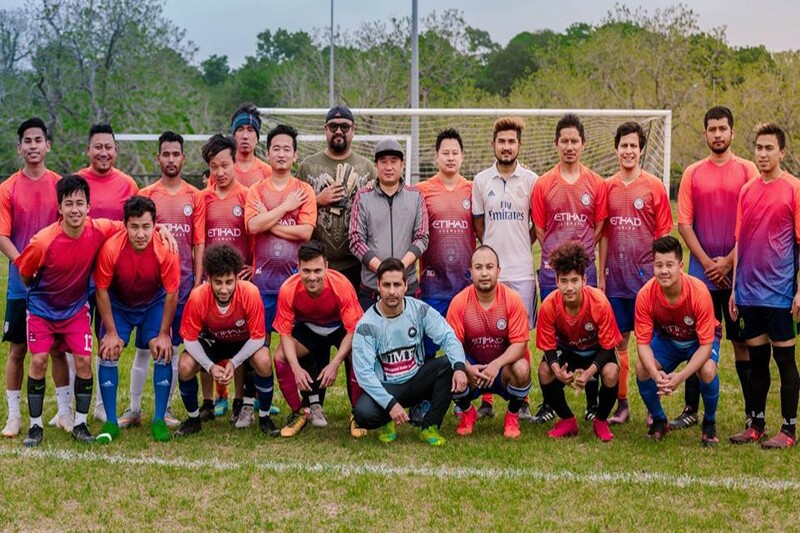 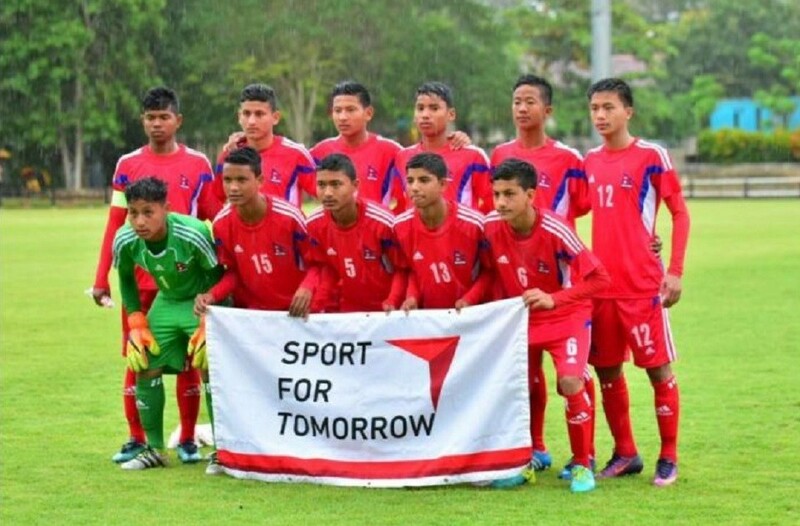 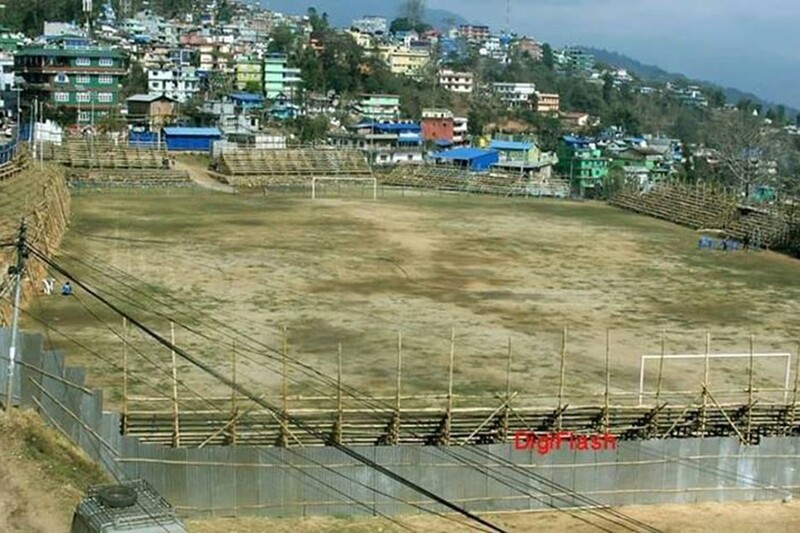 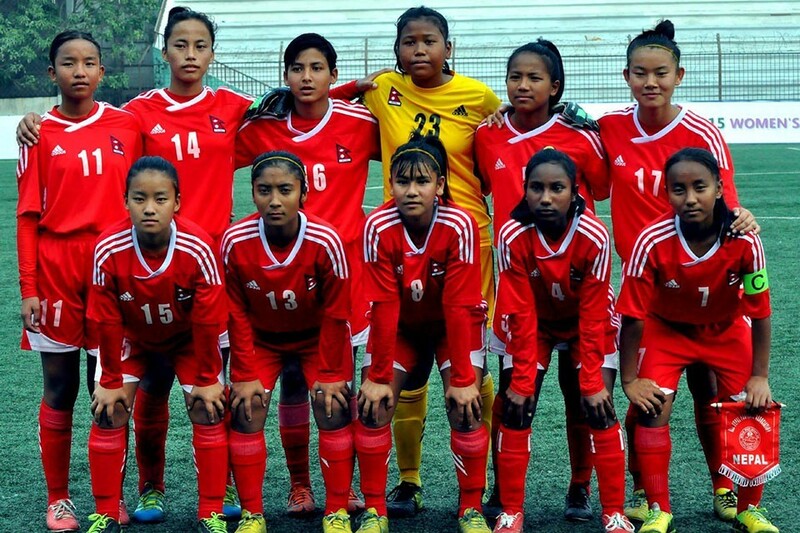 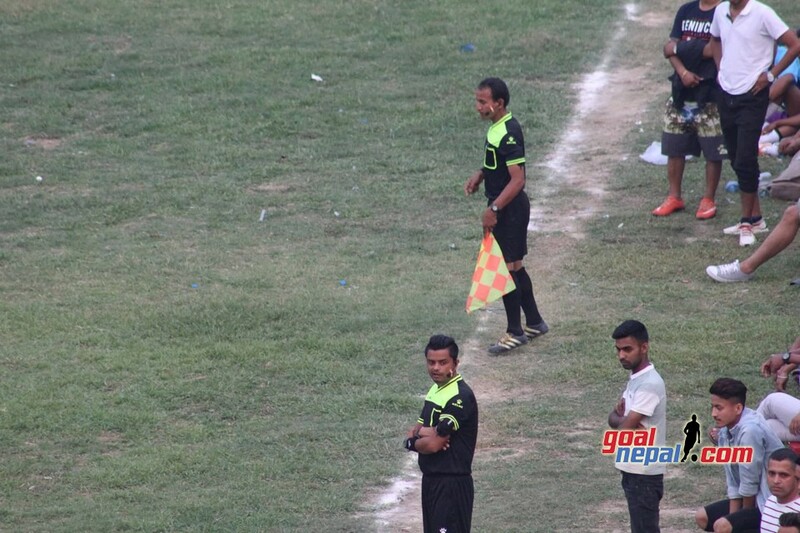 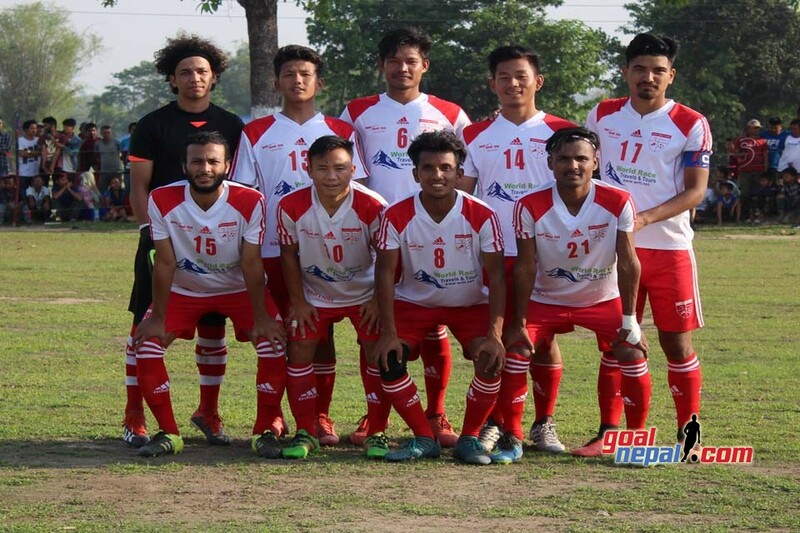 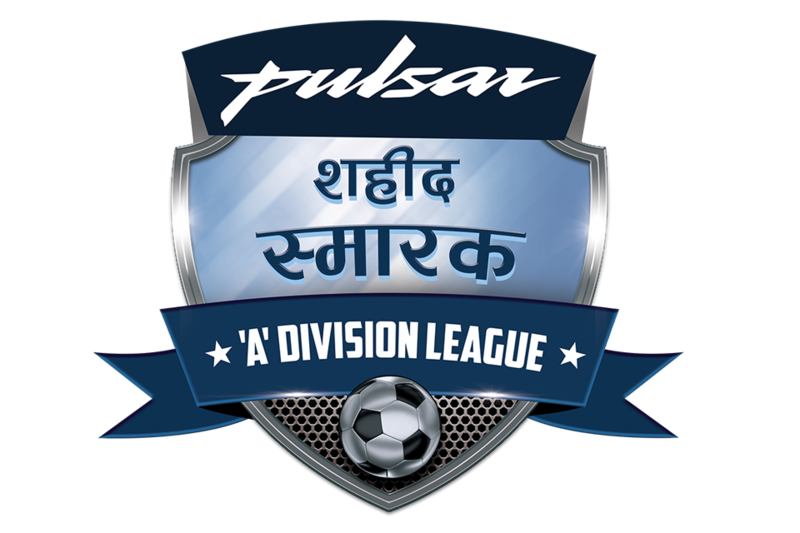 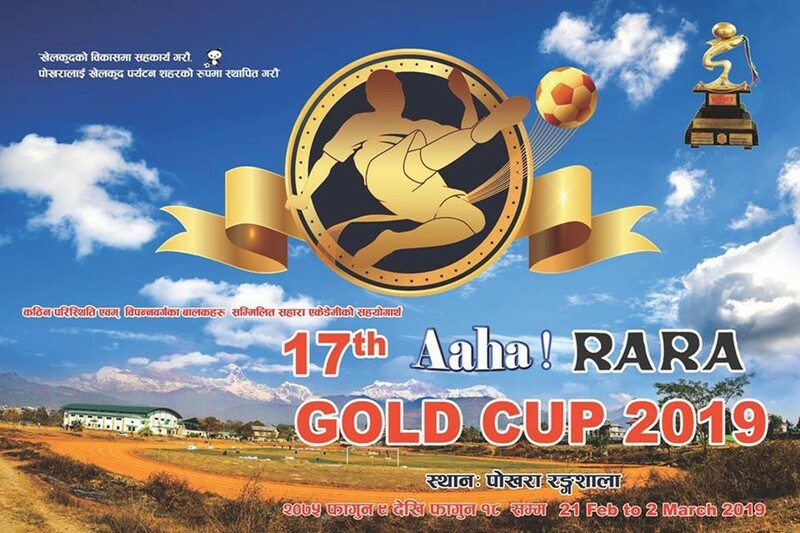 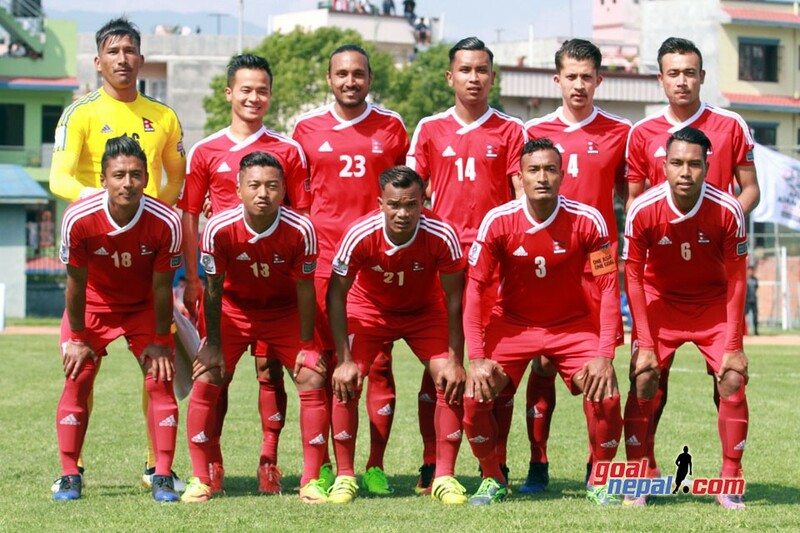 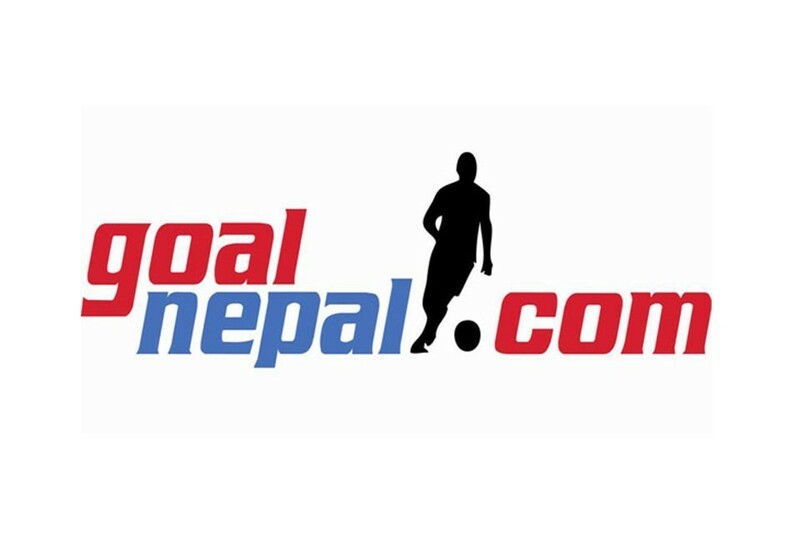 Nepal APF lost the final match 1-0 to Dauphins team, Cameroon in the final match played at Pokhara stadium on Sunday.  They received Nrs 7,55,000. 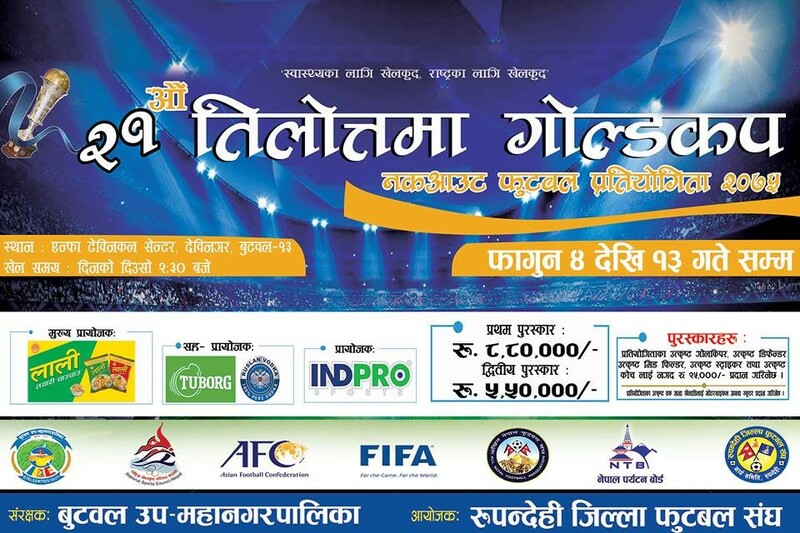 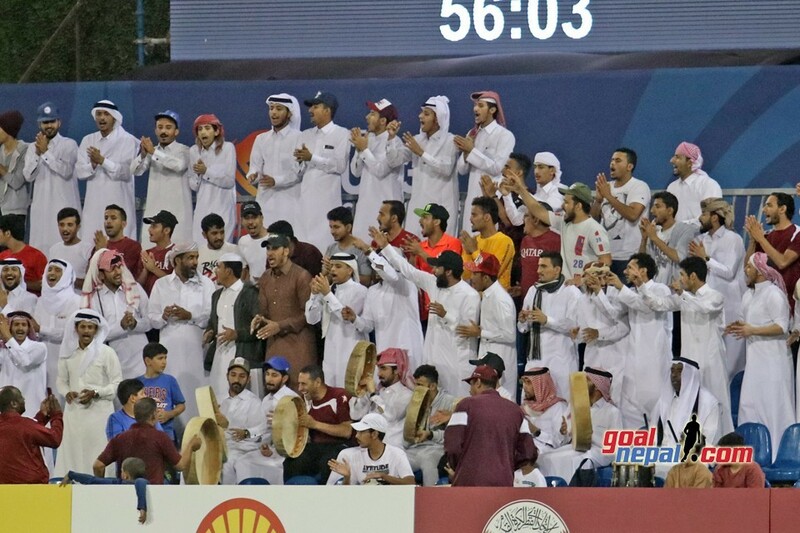 All of them got Nrs 25,000 each.